Health and Human Services asked for comments about its website. It got them by the hundreds. Consumers and insurance agents say they were stymied, and one applicant said he and his wife were wrongly listed as incarcerated — then denied. 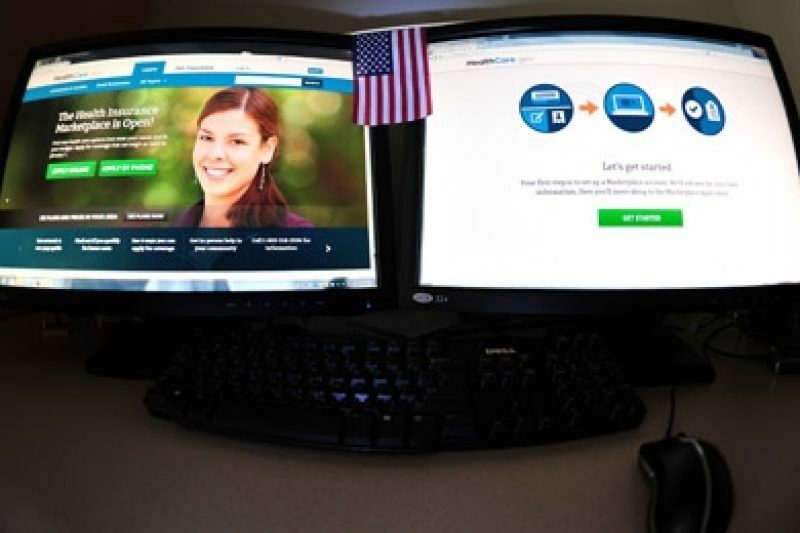 Over the weekend, the U.S. Department of Health and Human Services began unveiling its effort to fix Healthcare.gov, the home for the federal insurance marketplace. Part of that was a blog post soliciting comments from folks who have tried the site. 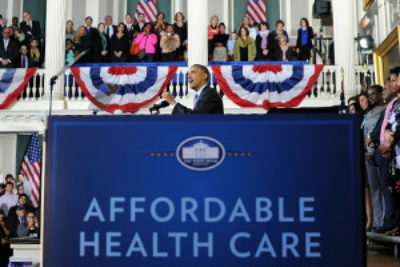 "Most importantly, we want to hear from you, and make sure that your experience with HealthCare.gov is a positive one. If you have any comments, either complimentary or critical, please let us know by sharing your feedback at https://www.healthcare.gov/connect/. We've already heard so many stories of individuals getting health insurance for the first time, and we are dedicated to making that possible for all Americans." The Obama administration has not always been transparent about Healthcare.gov: A case in point is how HHS has withheld the number of people who have been able to successfully enroll. But in this instance, the administration allowed comments to the blog post to be seen by all (after moderating them and removing identifying information). Commenters’ identities were not verified and they are identified by whatever name they entered. As of yesterday afternoon, we counted more than 500 comments. My colleague Mike Tigas pulled them from the site, and I’ve been analyzing the feedback. “Repeal Obamacare,” several commenters wrote, making political statements based on the website’s problems. By and large, however, the feedback has been negative. While some comments root for the site’s failure, many are from people who’ve tried to use the site without success. Some pose specific questions; others voice general frustrations. Because their identities and contact information isn’t listed (for understandable reasons), there was no way to verify their stories. The problems touch people from all over the country. The posts below have been trimmed for length, but the original grammar and spelling are used (even if they contain errors). “Website said my wife and I were ineligible due to current incarceration. We have never been arrested in our lives, both 63!!!!!!!!!!!!!!!!!!!!!! !,” Fred wrote on Oct. 21. “I can sign in ... but cannot see the plans available to me — they claim my identity has been compromised. So frustrating!” Rhonda wrote on Oct. 22. “I've now filled out that same application multiple times and even though there are hitches and glitches, I do manage to get to the point where I should be able to shop,” wrote one person whose name is listed as “likebillmurrayingroundhogday, on Oct. 21. “However, once at that point, there is no place for me to shop! The system just kicks me back to starting the application again. It's like "Groundhog Day." “I get an error message after I answer the security questions that say the answers can't be the same, but they aren't the same. If people are getting past this error message, I would like to know how,” Samara wrote on Oct. 20. ProPublica fellow Mike Tigas contributed to this report. To brush up on today's congressional hearings, see Charles Ornstein's quick guide.